Ms Nakafeero is an experienced researcher, gender activist and gender trainer in the several areas including gender based violence, gender budgeting, advocacy, strategic planning and management, gender and anti-corruption, sexual reproductive health and rights, and monitoring and evaluation of programmes. Angela holds a BA (Sociology) and an MA (Women and Gender Studies) from Makerere University, Kampala, Uganda. Ms Nakafeero is currently serving as the Gender Technical Advisor, Ministry of Education and Sports for the Government of Uganda. As a Technical Advisor, Angela has spearheaded a number of initiatives on education, in particular: development and implementation of the National Strategic Plan on elimination of Violence Against Children in Schools, 2015-2020; development and operationalisation of Reporting, Tracking, Referral and Response guidelines on violence against children in schools; review of the gender in education policy; and development of training manuals, among others. Prior to joining the Ministry of Education and Sports, she was a founding member of Development Alternatives, a Consultancy firm. She has undertaken several consultancies for international, national and local organisations / institutions including: the African Union (AU); African Capacity Building Foundation (ACBF); United Nations Development Programme (UNDP); UNICEF; Ministry of Education, Science, Technology and Sports; Ministry of Gender, Labour and Social Development in Uganda; MS-Uganda; and several Non-Governmental Organisations. Ms Nakafeero has wide experience in undertaking strategic planning and gender audits/assessments. She has led research teams and facilitated training focusing on gender, research methods, public policy, strategic planning and management. 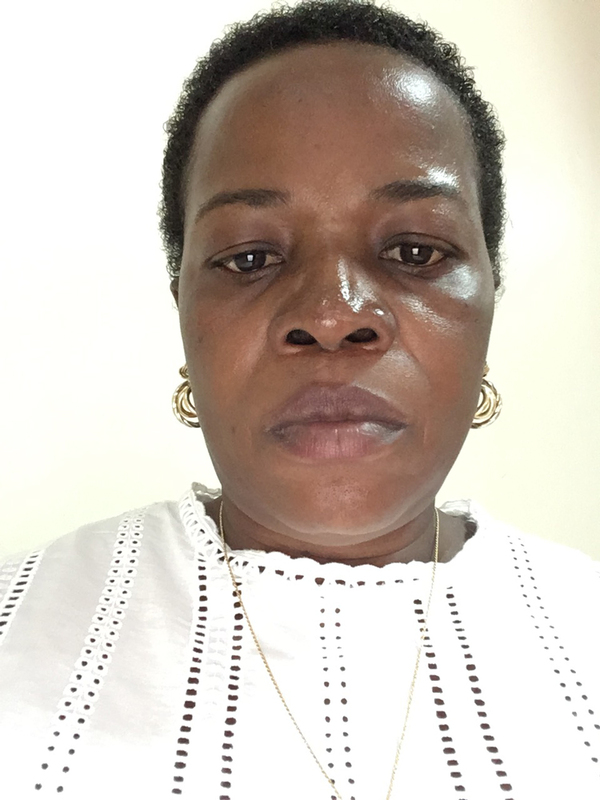 She is a member of a number of professional organisations, some of which she has led, including: Uganda Women’s Network (UWONET); Uganda Women’s Caucus on ICTs; Forum for Women in Democracy (FOWODE); and Development Alternatives (DELTA). She is a Member of the Forum for African Women Educationalists- Uganda (FAWE-U).